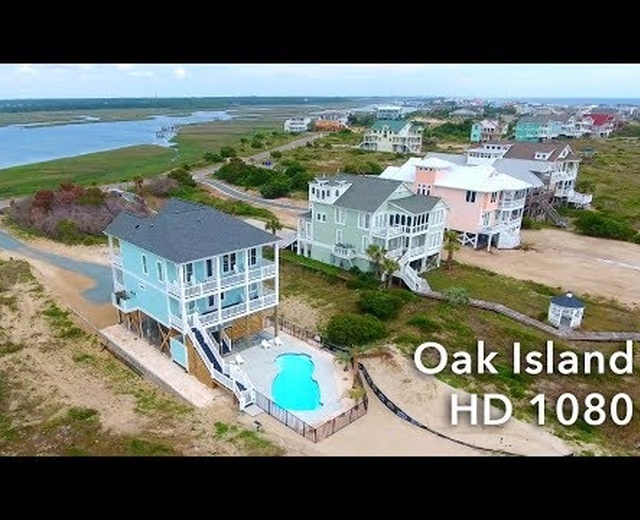 We are professional photographers with decades of commercial photography experience now specializing in new technology of aerial imaging and 3D interactive tours. 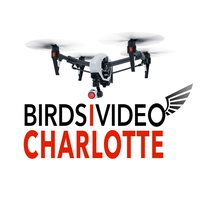 We are FAA licensed UAS (drone) pilots ready to provide spectacular aerial photos, video and digital imaging data (infrared and orthomosaic maps) for a variety of marketing and industry applications including mapping, inspections and construction monitoring. We recently added Matterport 3D virtual tour spaces to our portfolio of services providing exciting new marketing potential especially suited for real estate and vacation rentals, but also construction documentation and inspection. Matterport virtual tours are being used to increase online selling for boutique shops by giving customers the experience of walking through a store and clicking on items to buy online. Please visit our website for examples of aerial imaging and capabilities. We also offer traditional photography services like portraits, real estate and event photography specializing in aerial, documentary and sports. For examples of our traditional photography please look for Albert Dickson dot com.